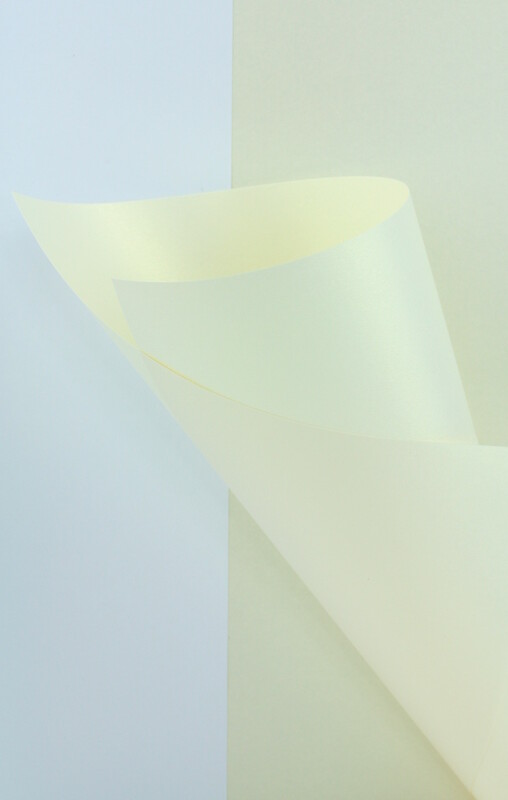 Double Sided Pearlescent White Gold Paper. Pearl paper in a creamy white colour with a golden sheen. The surface has a beautiful slightly textured golden metallic reflection in the light. 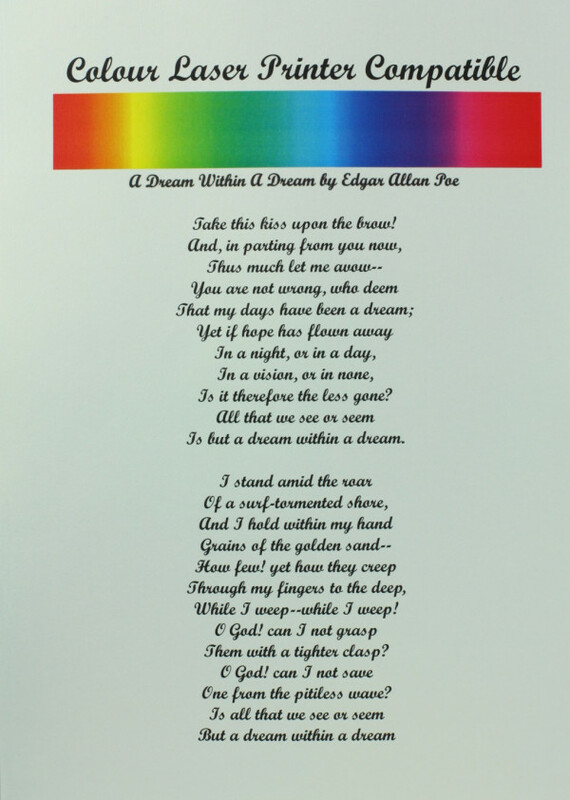 Ideal for printing luxury stationery, wedding invites etc. 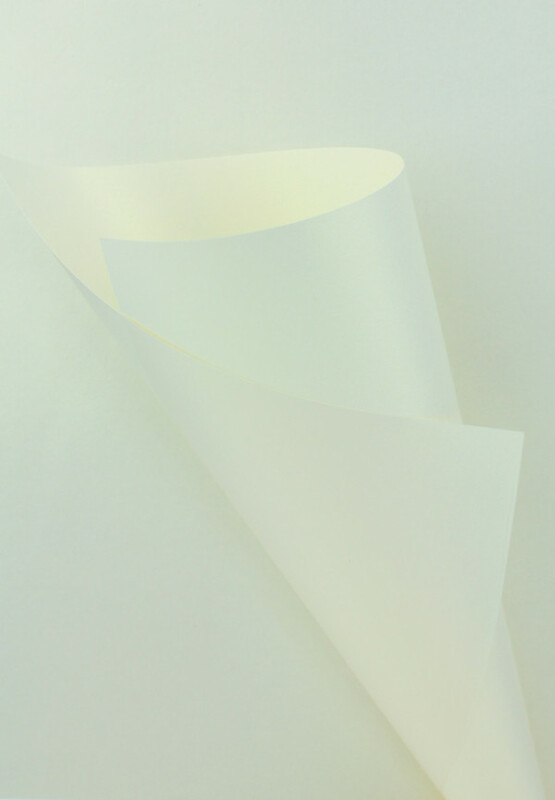 Printer suitability:- All our pearlescent paper is suitable for laser printing. Results vary depending on the printer used and the thickness of the paper. Not suitable for most inkjet printers. Weight: 120gsm. A heavy paper or cartridge. Applications:- Suitable for most laser printers making it deal for wedding stationery,christening invites and stationery, gift tags or even Christmas, Eid, greeting card making. Sizes:- A4, A3, SRA2, SRA1 . Want your product cut in odd sizes? Take a look here.